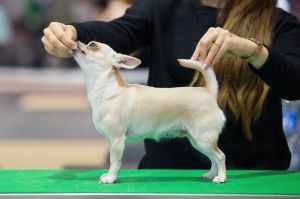 JAKARD WEJHERSTAFF BOJKA - World Pedigree DataBase Chihuahua, Chihuahua Pedigree DataBase. 2015 CRO, MONT, BUL, AZE CH. Poland Ch, BIH CH,CACIB res.